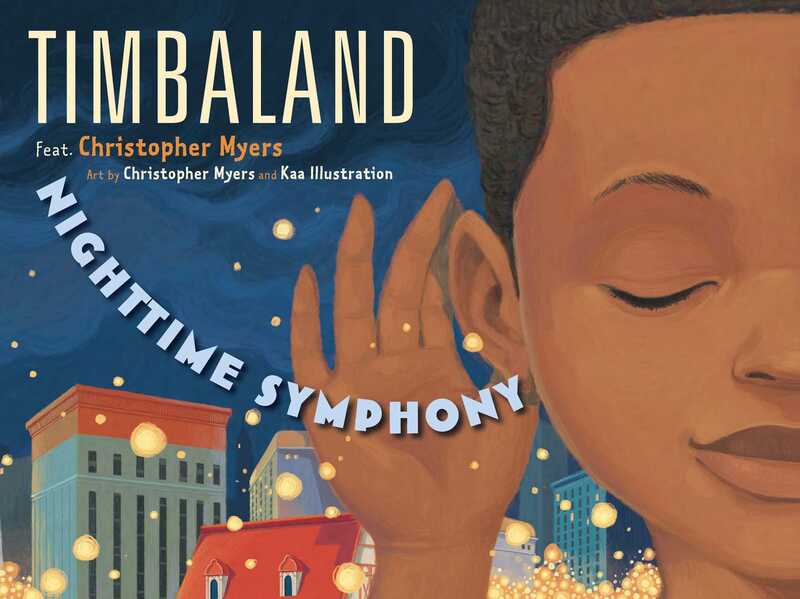 The sounds of the city at night create a lively lullaby in this melodious bedtime story from superstar producer and musician Timbaland, Caldecott Honor–winning illustrator Christopher Myers, and Kaa Illustration! As a little boy gets ready for bed, the sounds of a wild storm echo around him, lulling him to sleep. From the crash of thunder to the pitter-patter of raindrops to the beat of passing cars, the music of the city creates a cozy bedtime soundtrack. 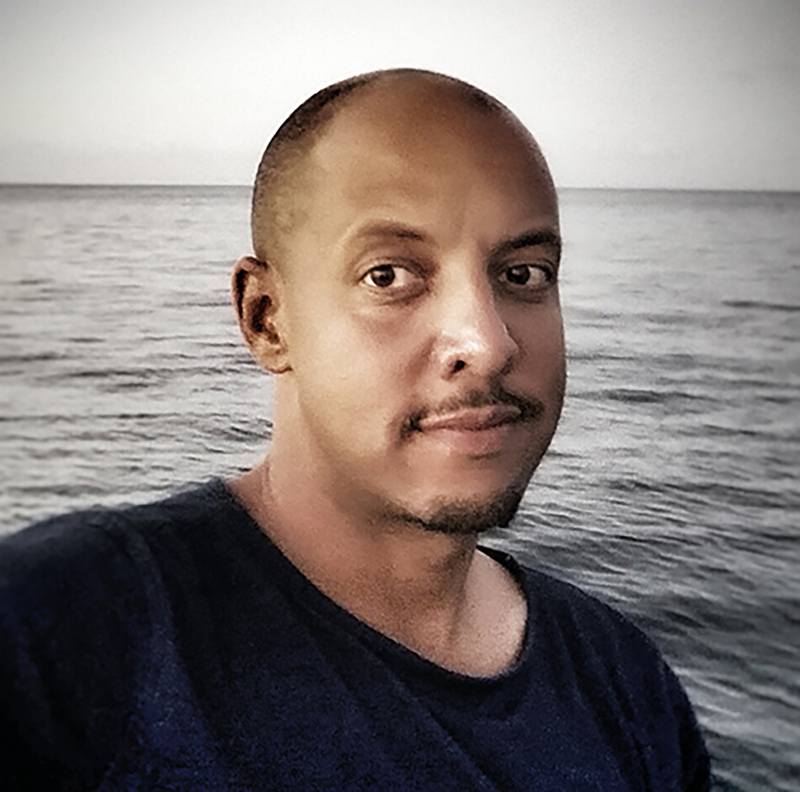 Christopher Myers is an award-winning author and illustrator of children’s books. He won a Caldecott Honor for his illustrations in Harlem, and has received three Coretta Scott King Illustrator Awards. 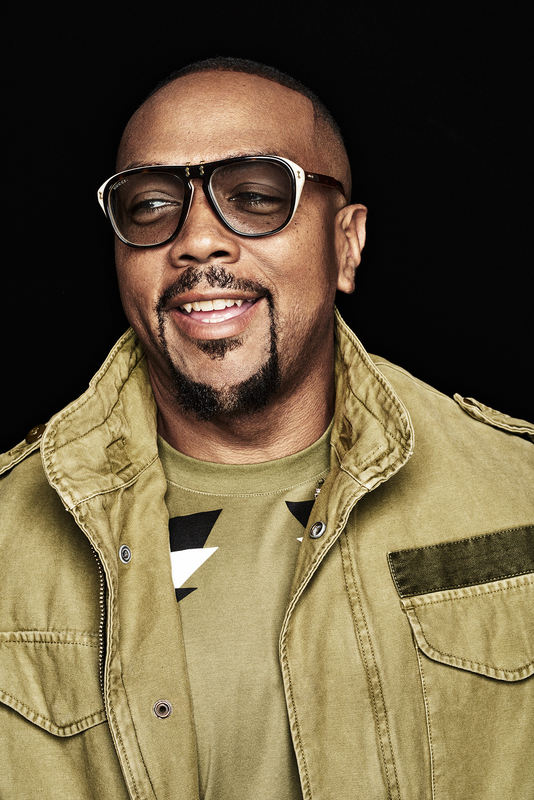 Myers has illustrated many books written by his father, award-winning author Walter Dean Myers. He lives in Brooklyn, New York. Kaa Illustration is a studio based in Ho Chi Minh City comprised of illustrators Phung Nguyen Quang and Huynh Kim Lien. Their stunning, vibrant illustrations are inspired by the folk culture of Vietnam and Asia. Visit them at KaaIllustration.com. * “Sophisticated. . . . Brilliant golds, slate grays, and bright vermilion show passersby, a parade of umbrellas, and an elegant cityscape, and the sleek aesthetic gives the city’s wet streets and glowing windows all the surprising glamor of a thumping storm."